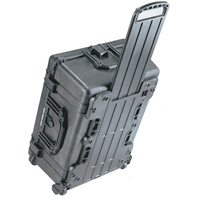 The Peli 1650 case is watertight and crushproof . 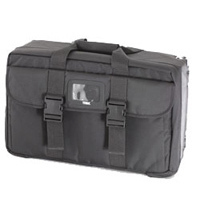 These cases offer total protection in virtually any situation. 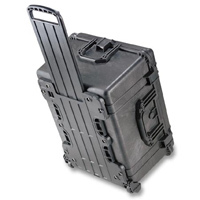 The body of the case is a structural copolymer resin. 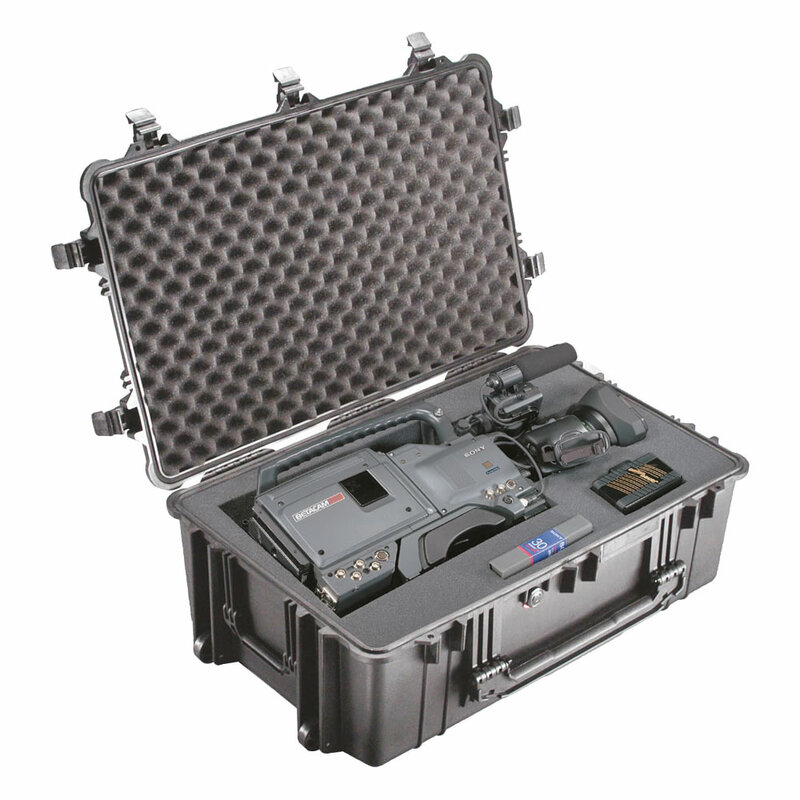 Incorporated into the shell of the case is a pressure purge valve to allow pressure equalisation. 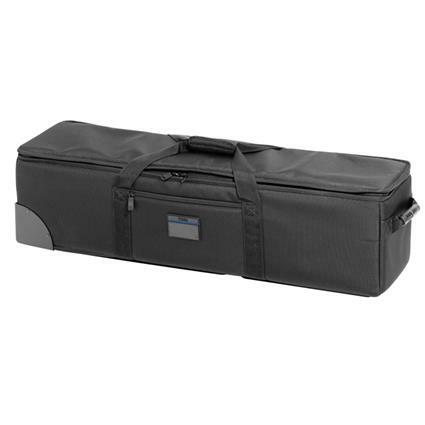 A neoprene “O” ring in the lid ensures that the tongue and groove seal remains watertight. The hinges and handle interlocks form an integral part of the moulding, making it virtually impossible to break in the event of rough handling. A padlock facility (also an integral part of the moulding) keeps your property safe from roving hands. 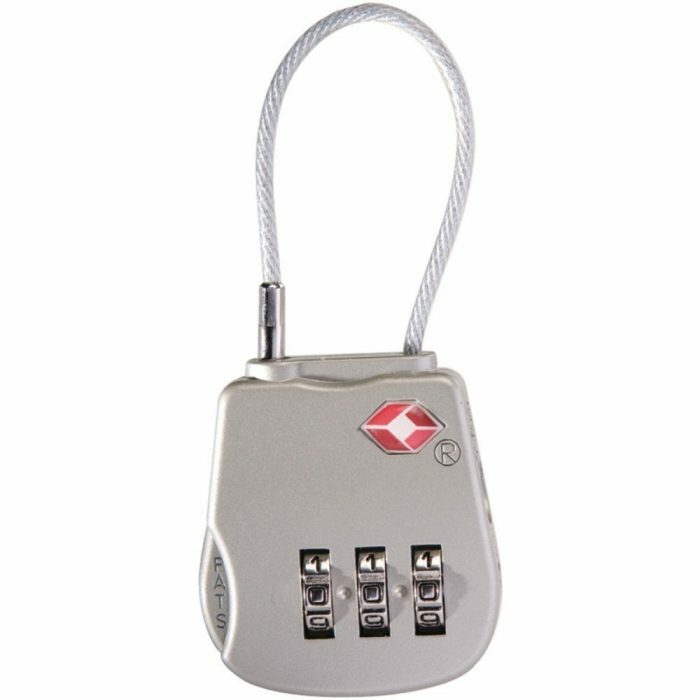 The outer padlock holes have reinforced metal padlock protectors to ensure the case cannot be easily cut or pried open. 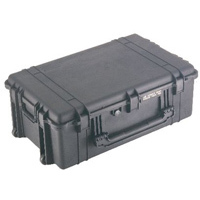 Ergonomically designed handles are being introduced throughout the range of Protector Cases. These rubber overmoulded handles are lighter in weight, stronger and more comfortable to use. 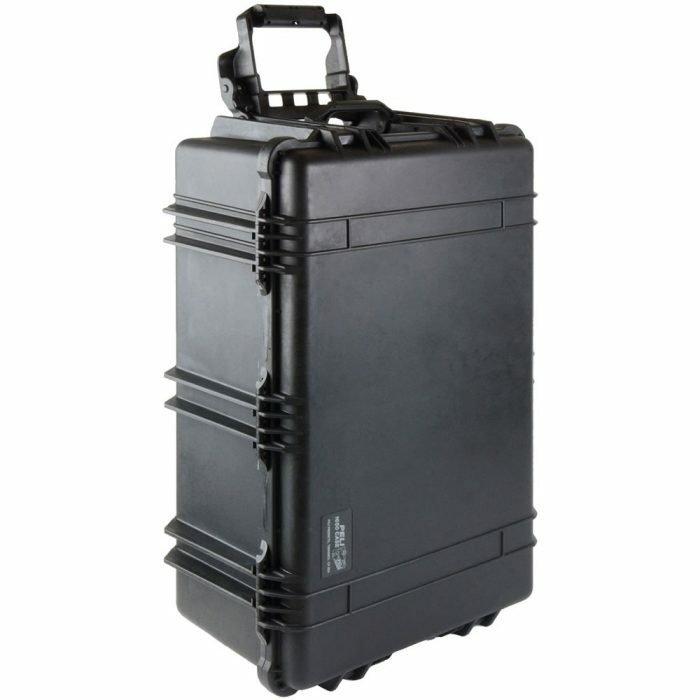 The Peli 1650 Case has internal wheel and/or handle wells that will reduce usable area.